The market for mobiles is growing every day. The Android, Apple, and Windows phones are the remarkable shareholders of the market. With the growth of the third world countries, the market for more high-tech mobiles is ever increasing and holds great possibility for all the companies who are coming up with more sophisticated devices every other day. 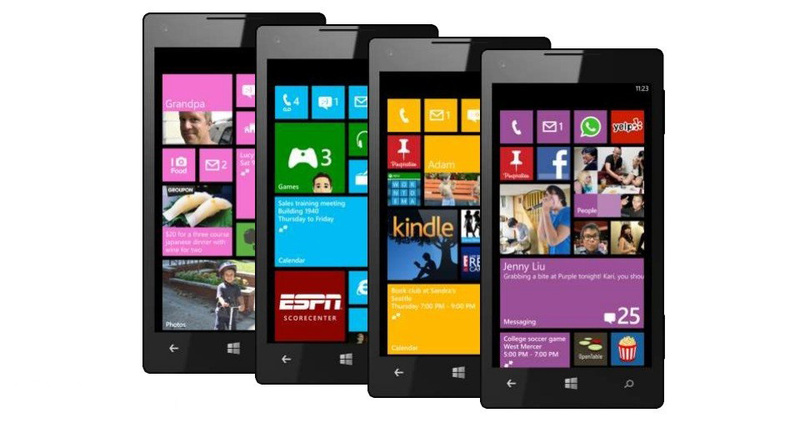 Microsoft came up with their first generation of the Windows Phone mobile operating system in the month of October, 2009 and was released into the market of USA on the early second week of the next month of the same year. 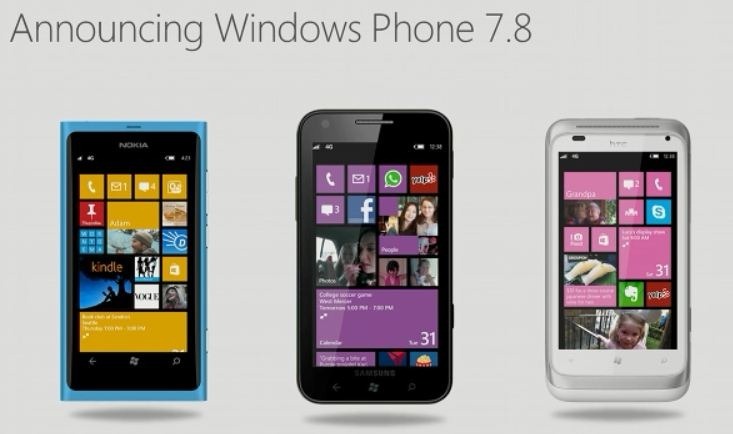 The first one to be available in the market was marked as Windows Phone 7.5 which worked on the Mango platform. Mango was a codename given to the operating system. Microsoft released a minor update of the Mango OS, named “Tango” in 2012. This up gradation lowered the hardware requirements as well as improved on its performance and solved some of the shortcomings. In the first month of 2013, Microsoft has released another up gradation to this OS and the latest models are known as Windows Phone 7.8. 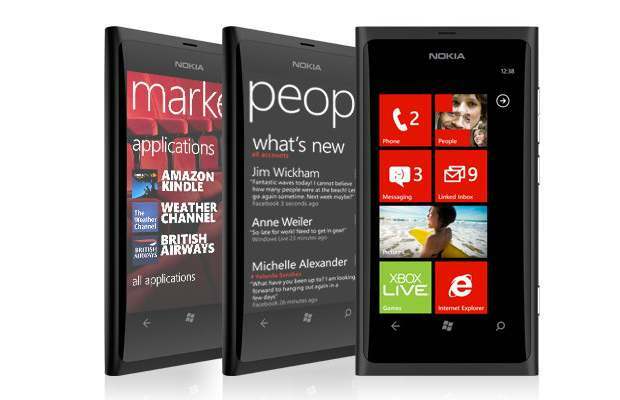 This is the second generation of the Windows Phone that they launched officially on the month of October, 2012. This phone is currently manufactured by Samsung, Nokia, HTC and Huawei. This one is an improved and more hi-tech version of its predecessors. 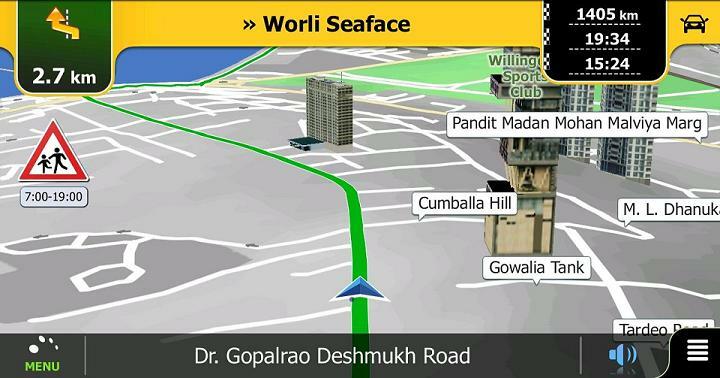 This allows larger screen devices as well as multicore processors. Most of its apps are compatible with the Windows Phone 7.This phone also supports removable storage and provides BitLocker encryption. The most amazing feature of this phone is it supports over-the-air updates, thus if you own one of its kind you can stay updated about every news irrespective of your location. It feels really great when you are counted amongst the few people of the world who own the latest version of the Windows Phone just after its release. Having a great handset, which looks gorgeous at the same time performs nothing but excellence can be a great experience. Once you receive the windows phone you are bound to be willing to dress it with new accessories. There are different accessories available in the market for the new windows phone, but before you buy one, you must ensure that the accessory is made exactly for the version of the mobile you hold. Windows phone 8 is a more upgraded version of Windows Phone 7.8, but intentionally it has been designed to not to be upgraded to the Windows Phone 8. So when you go for downloading any of the applications fort your mobile take care that you choose the one made for use in the exact handset you own. Most of the apps run on both the platforms but there are exceptions, as well, so it is always suggested to check before you actually download it. 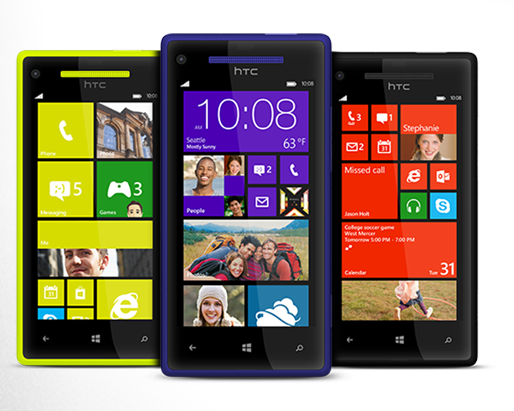 Windows Phones are a costly affair. Being one of the best phones available in the market, it is obviously an expensive buy. So you should take care of your mobile in every possible way. Microsoft has informed their customers officially that they will essentially provide all the software supports for Windows Phone 8 at least for the next 18 months from the date of its release. 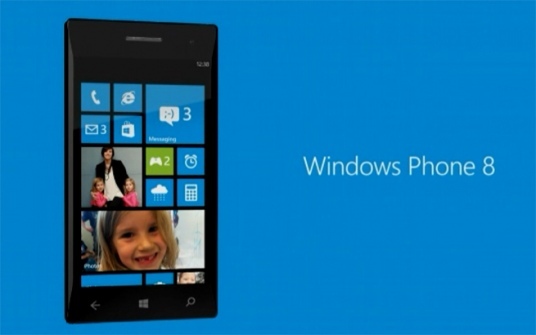 So, you just can enjoy using Windows Phone devices not worrying about anything else.